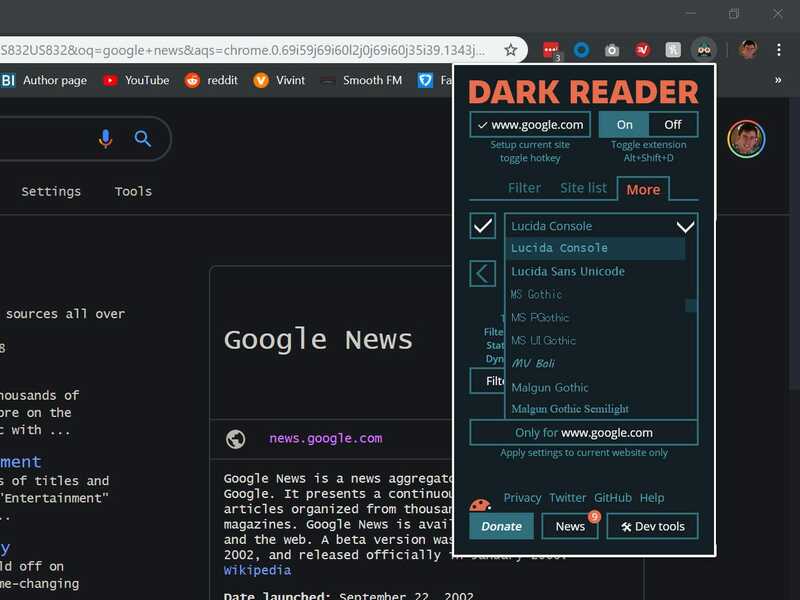 Changing a site’s predominantly white or bright colour theme to something darker is much easier on the eyes, especially when you’re in a dark room. 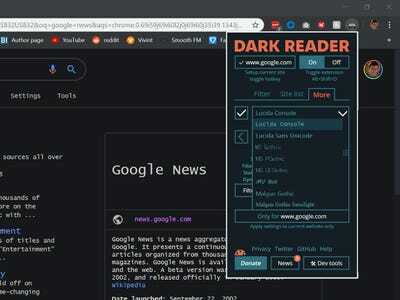 Above, I’m using the “Material Simple Dark Grey” theme for Chrome. 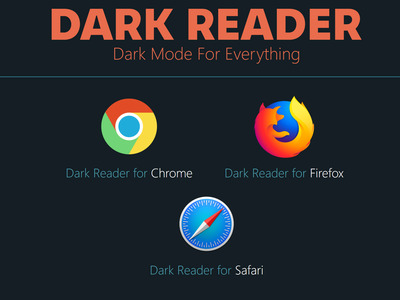 Using Dark Reader might make certain sites load a little more slowly than usual, as the extension is processing and changing a site’s original colours into dark mode. 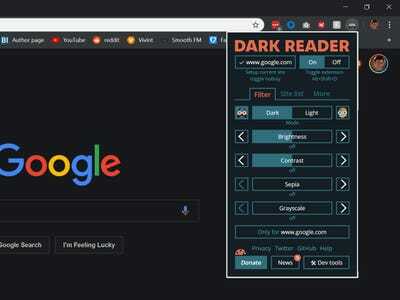 Also, you may occasionally get a bright white flash while visiting a new site or opening a tab. That’s because, according to Dark Reader’s FAQ, your web browser initially loads a site in the default colour theme, which is usually bright. 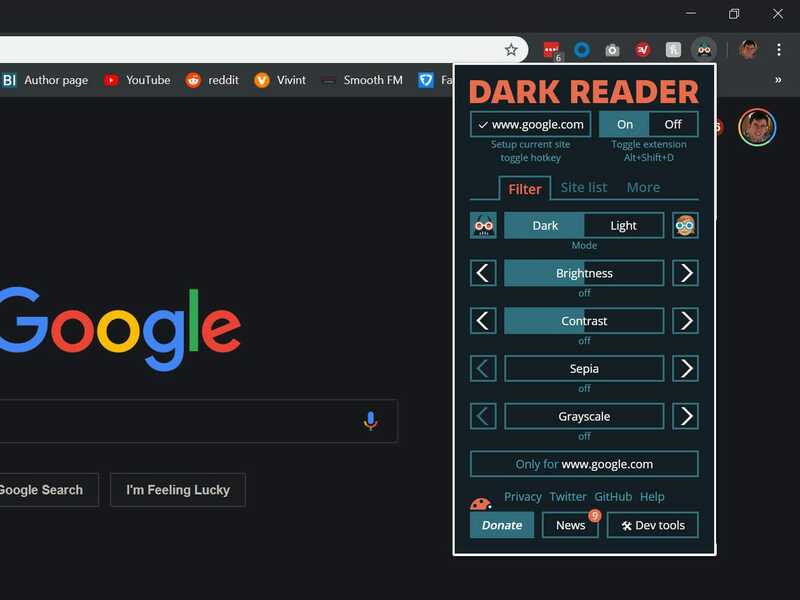 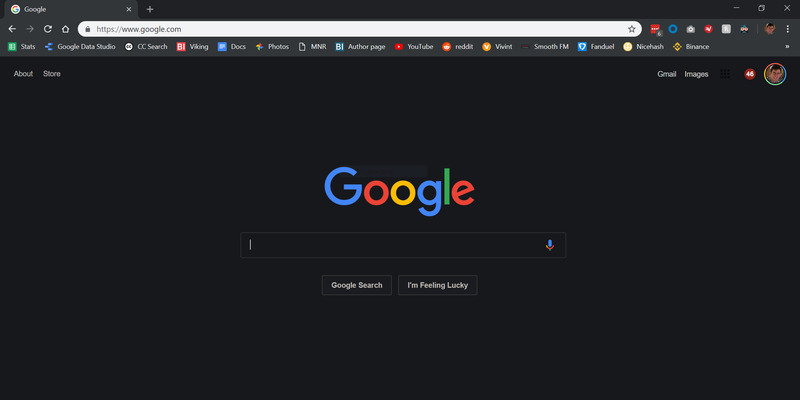 You can fix the bright flash by using a dark theme for your browser.